Price Reduction! >>> This comfortable two bedroom/ two bath tower unit is clad in stonework and tucked away in a very private and quiet setting. Two separate master suites with additional sleeping in family room. 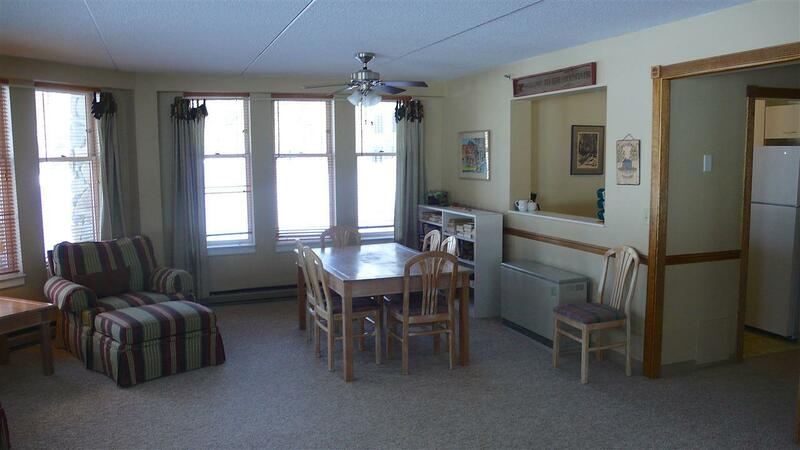 Semicircular living/dining area is lined with windows looking out to Town Square and Corcoran's Pond. 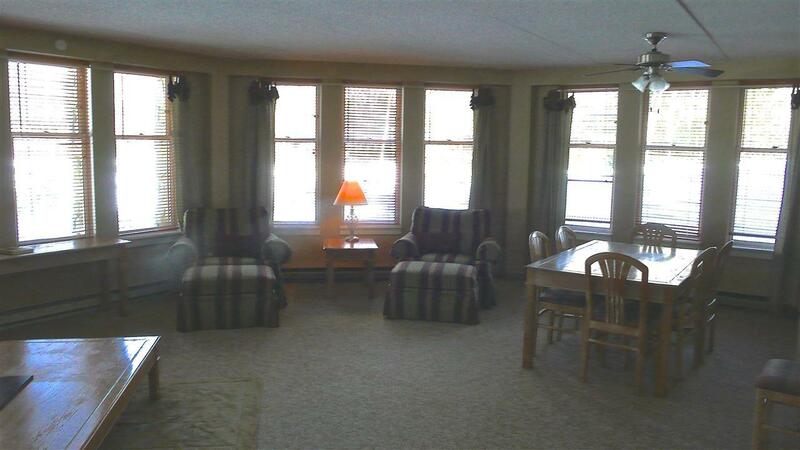 Large storage room, walk-in closet, and private gear/ski locker. Step out the Lodge's archway door and you're a snowball toss away from resort shuttle stop and a short stroll to Town Square. 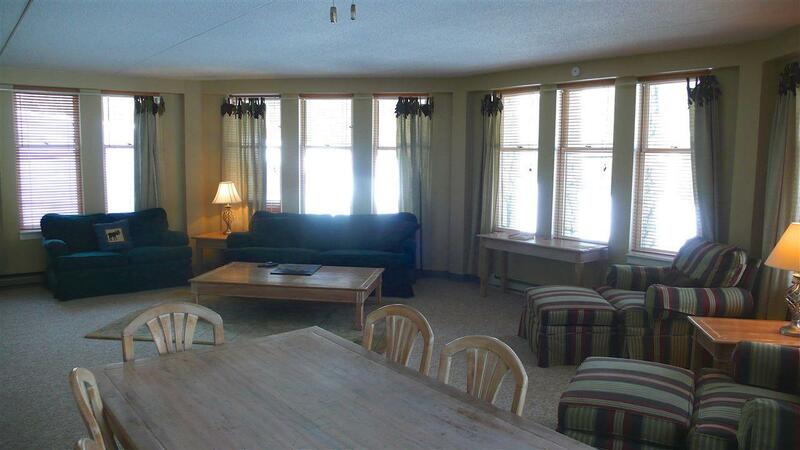 Golden Eagle Lodge ammenites include the indoor pool/spa, great ski and bike room, comfortable lobby, and meeting rooms. Includes transferable White Mountain Athletic Club membership. Great value! 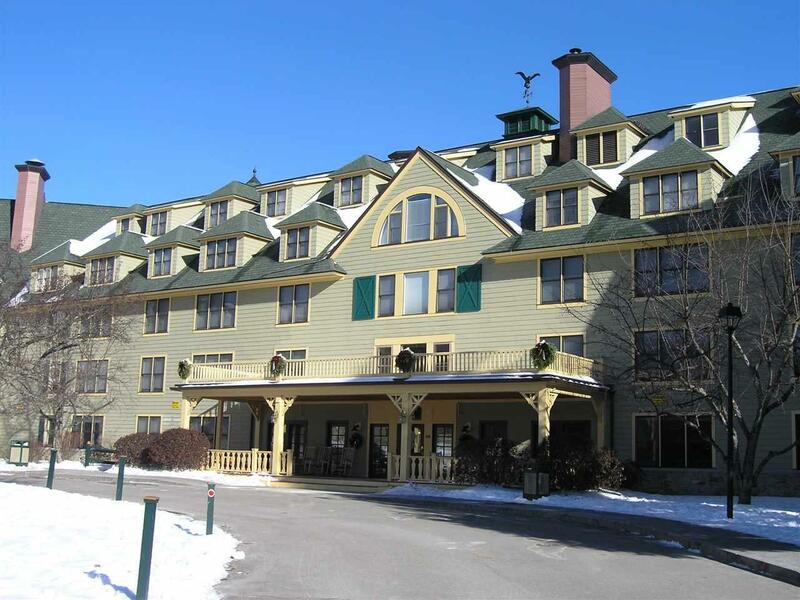 Sold by Waterville Valley Realty. Courtesy of Frank Freeman of Waterville Valley Realty.